Tell us something about yourself in general. I was born and bred in Sydney, Australia, and I have spent most of my life there, aside from living in England for a year and doing plenty of travelling around Asia and Europe. Australia is a beautiful country and I recommend you visit, especially if you like the great outdoors. Are you new to Thailand? If yes, how do you feel so far? I moved to Thailand in late 2011 after being offered a contract at the UNESCAP Library here in Bangkok. During that time I met my wife, and we’re now the proud parents of a 3 year old boy. Like everywhere, Thailand has its positives and negatives, but overall I think it’s a great place to live. It has awesome food, a rich and ancient culture, a pleasant lack of regulation, and a live and let live attitude. Plus, unlike Australia, one can be in a different country in an hour, it’s never cold, and there’s rarely a dull moment! My hobbies used to be focused around the ocean, and I spent a lot of time surfing and spearfishing around the northern beaches of Sydney. These days I spend more time playing guitar, and have been in a few bands here in Bangkok, including one with a current teacher here at KIS who shall remain anonymous. I also love listening to loud music, watching rugby league, exploring the city, swimming, bingeing on Game of Thrones, and eating too much food. Being a Librarian, do you like to read? What is your favorite genre? I do like to read, although I’ve fallen into the iPad trap where instead of reading a book before bed I find myself mindlessly scrolling through online forums and watching funny clips on YouTube. I make an effort to read most days, and when I happen across a really good book I can lose myself in it for hours, if my son allows it. I don’t really have a favourite genre, but recently I’ve been enjoying books by Lawrence Osborne.  What do you think about KIS so far? So far I love KIS. Staff morale seems high, and the kids seem happy. There’s a good feel to the school and I can honestly say I feel lucky to now be part of the KIS community. Cheers. Isn’t this the same post published before? I published it again because the format was messed up. I deleted the old one though.